Canada's premier talent representation agency for tastemakers and trailblazers. We are a full service talent agency representing the country’s culinary elite. and a select group of inspiring thought leaders and trailblazers. 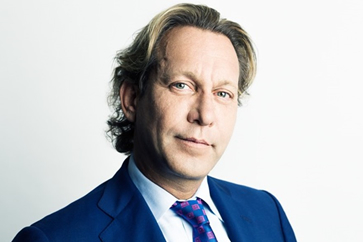 Michael Wekerle is a rock star in the world of Canadian finance and founder and Chairman of the merchant bank Difference Capital Financial Inc. He is a fan-favourite on CBC’s Dragon Den. 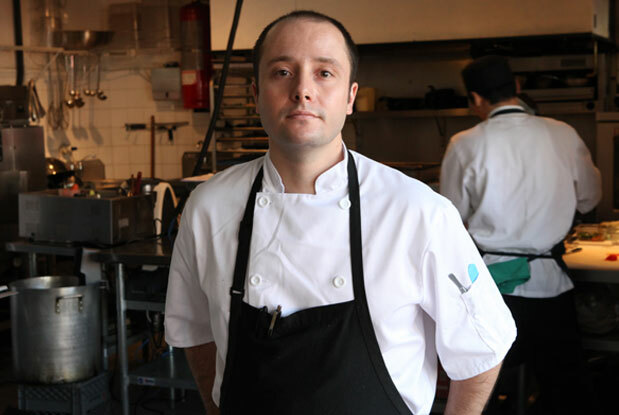 Patrick Kriss recently received praise for his talent at Toronto’s highly acclaimed Acadia restaurant. 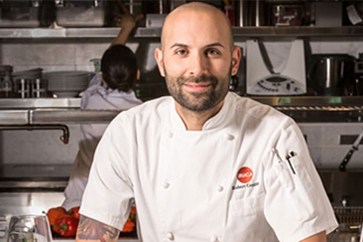 Building on the success of his diverse experience, Kriss is truly making his culinary mark. As Canada’s leading culinary talent and engagement representation agency. Our world class experience, niche expertise and diverse network have earned us the trust of the world’s best chefs. Soniya continues to surprise me with her discipline and persistent drive.Very intuitive and focused on finding the right opportunity for me. I love the fact that she gets all this accomplished while running in her high heels! Soniya is a true professional & brilliant agent.